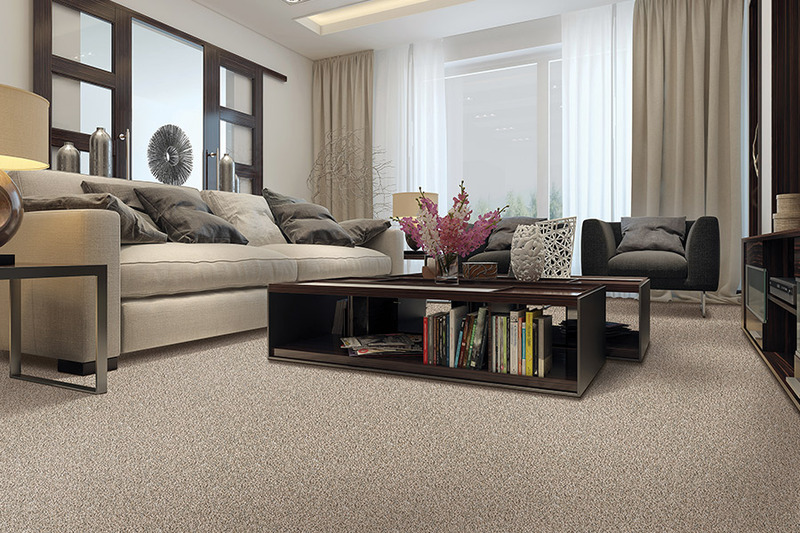 Man-made, or synthetic, fibers comprise the largest portion of the carpet market. It is preferred due to its stain resistance, durability, strength, and cost. 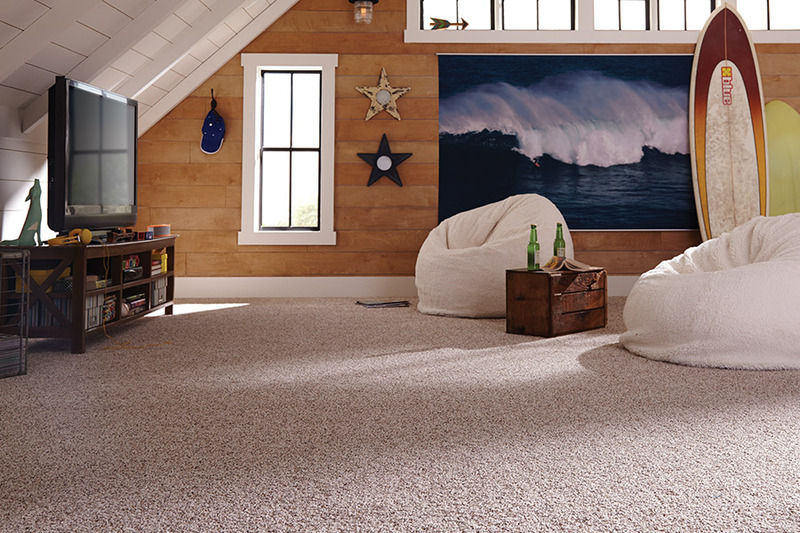 There are four major fiber types in the synthetic carpet category. Each has characteristics that make it appealing and suitable for specific purposes. The fiber is not the only factor that makes for quality carpet. There are different classes for each type of fiber. The most popular carpet fiber is nylon. It was considered the ultimate in carpet for years. Nylon is a strong, resilient fiber. It is accepted as a durable carpet fiber. Nylon is typically more expensive than other man-made carpet fibers. It is less stain resistant than others. 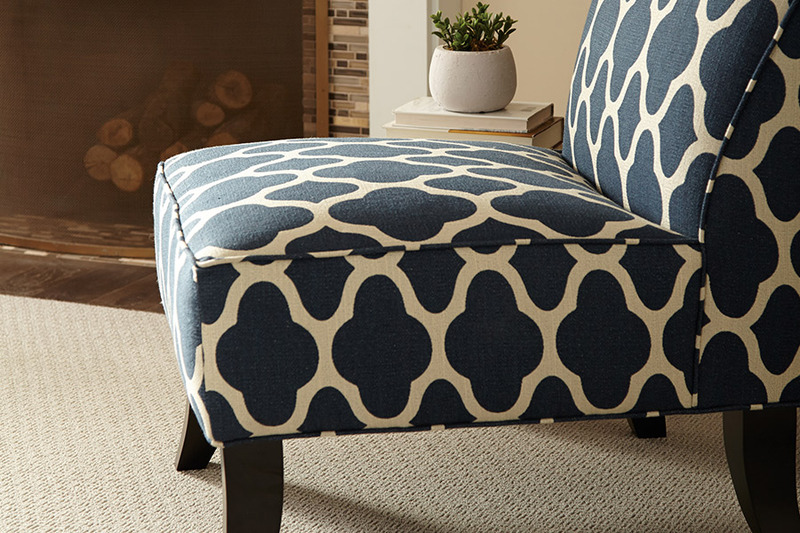 A stain resistant treatment can be applied to nylon. Versatile polyester fiber has been in use for quite some time. Historically, it has a reputation for being a lower quality carpet fiber than nylon. It is not as resilient and durable as nylon. New technology advancements in producing carpet, make it more durable than in the past. Polyester carpet has built-in stain resistance. It is an eco-friendly carpet often made from recycled materials. Triexta is very similar to polyester. It is more resilient and softer. Much of triexta carpet is made using biotechnology that employs corn sucrose in the process of manufacturing. The result is less off-gassing which makes triexta carpet environmentally friendly. The appearance of olefin is similar to wool. It is commonly found in broadloom styles of looped carpet. 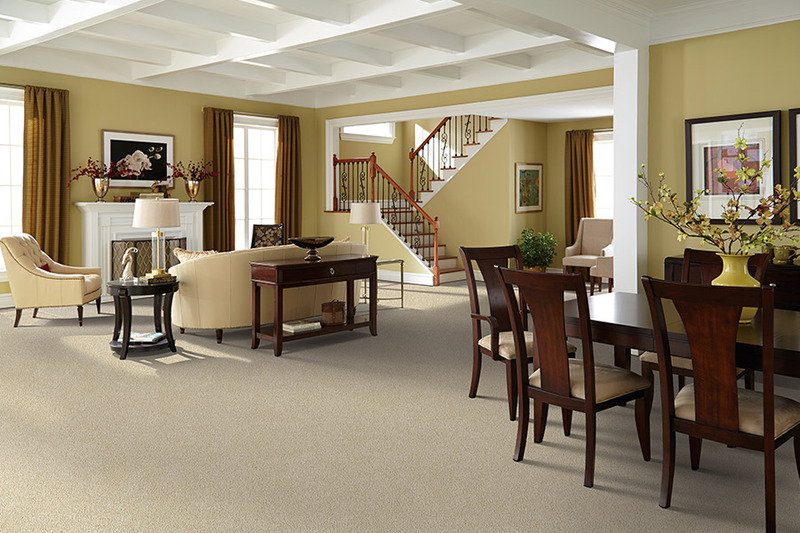 Olefin is not considered as durable as other man-made carpet fibers. It is, however, stain and fade-resistant. Olefin is well-suited for areas subject to spills. No fiber is perfect, but Miami Carpet & Tile knows the advantages and disadvantages of the carpet fiber sand can help you select the carpet fiber that best meets your needs. We also carry natural wool fiber carpet. 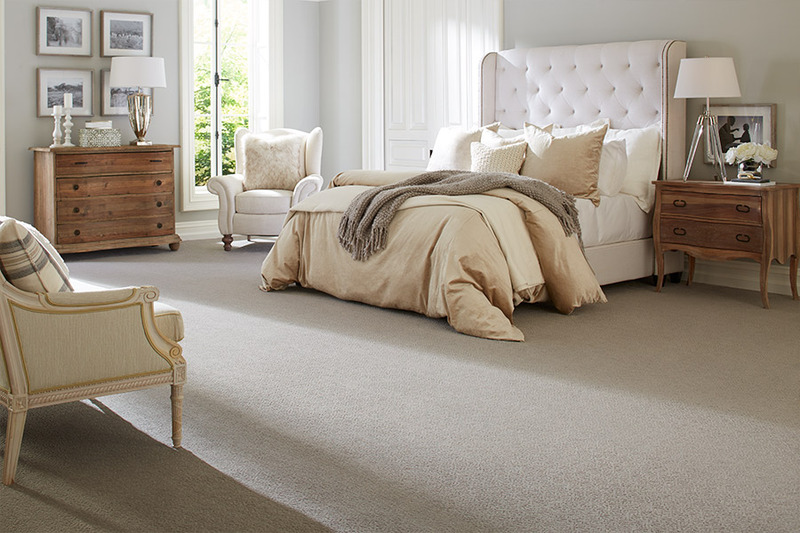 We are known as the premier carpet retailer by our customers from the Florida areas of Boca Raton,Miami, Deerfield Beach, and Fort Lauderdale. Our selection of both natural and synthetic carpet is on display in our Fort Lauderdale, FL showroom.